Homemade Filipino inspired ice cream all served with unique garnishes. 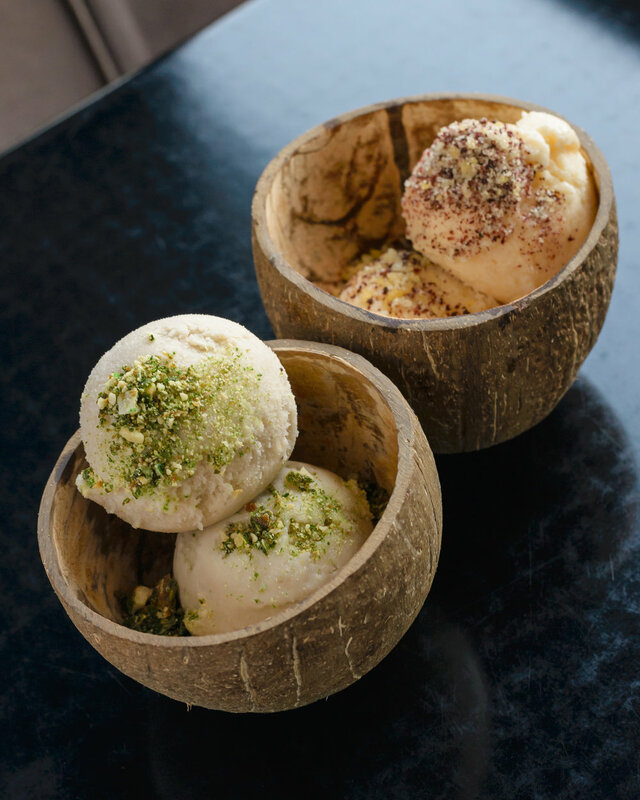 Our ice cream gets its name from the term for young coconut in the Philippines. Our coconut ice cream is deliciously creamy but non-dairy.